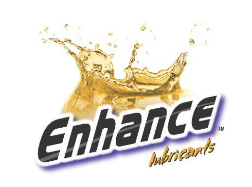 Bumgarner Oil Co. provides a wide selection of lubricants for whatever you need! 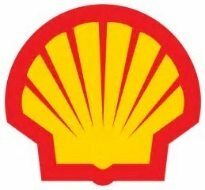 We carry high quality Lubes and oils from Shell, Mobil, and Enhance, as well as other unbranded products. From hydraulic oil to Air plane oil Bumgarner Oil Co. is there to help. Please contact us to see how we can meet your lubricant needs. Bumgarner Oil Also Diesel Exhaust Fluid to service diesel engines that require it. We offer a quality product and can deliver it to your location. We offer it in 2.5-gallon jugs, 55-gallon drums, as well as 330-gallon totes. We also can provide you with pumping equipment. Please contact us to find out how we can help!